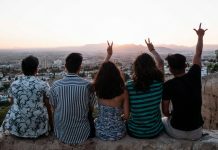 Spend 50 days on a voyage to five countries with 300 youth ambassadors from 11 different countries — the coolest youth exchange programme, perfect for avid travellers. Sign up here. 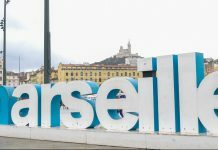 If you’re getting tired of the typical “tourist-y” trips where you just eat-shop-sleep-repeat, how does going for something a little more unconventional sound? 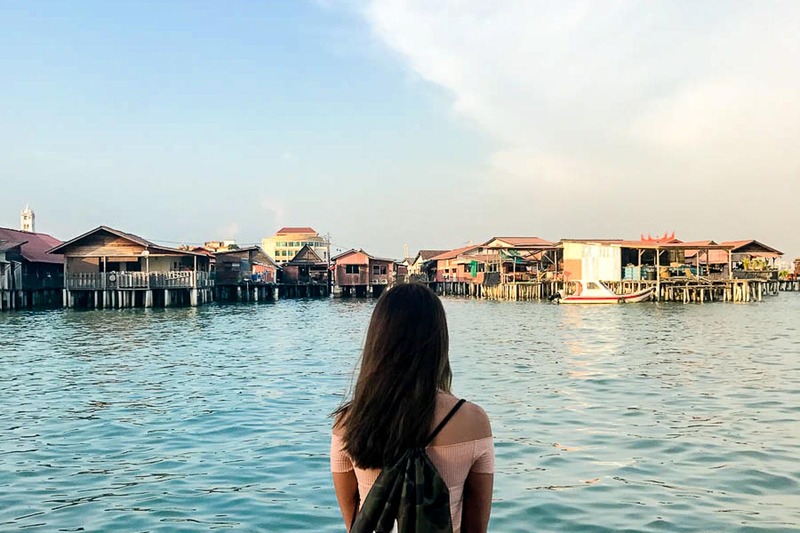 Imagine yourself going on a long-term trip where you’re living in a hostel, meeting people from all over the world, travelling to five different countries, and living like a real local. 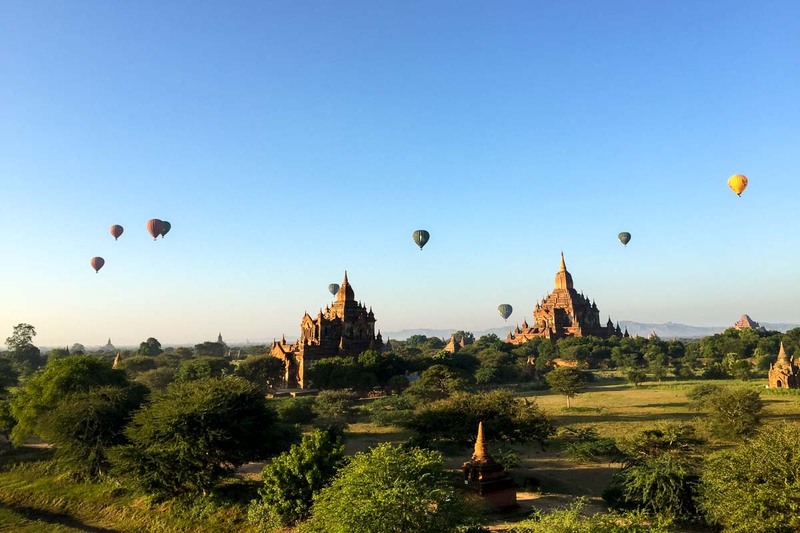 If that sparks joy in the travel bug in you, then you’ll want to read this. Oh yeah. We forgot to mention: this hostel moves. 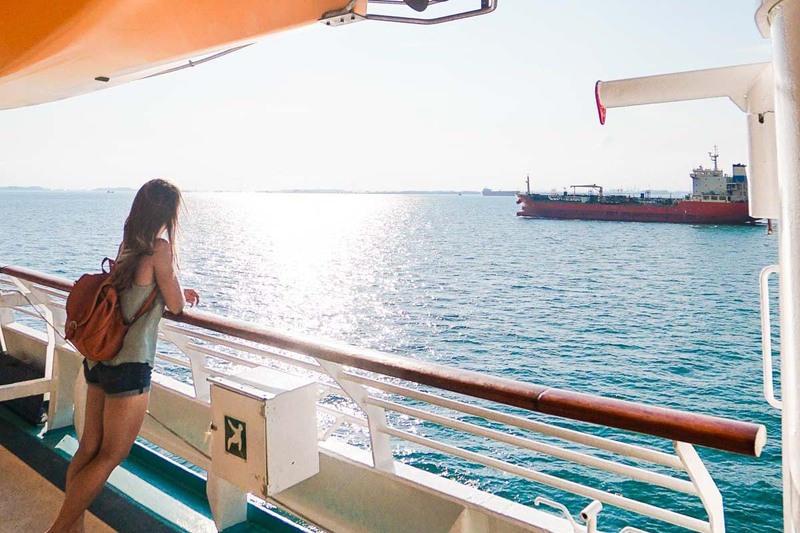 On the sea. 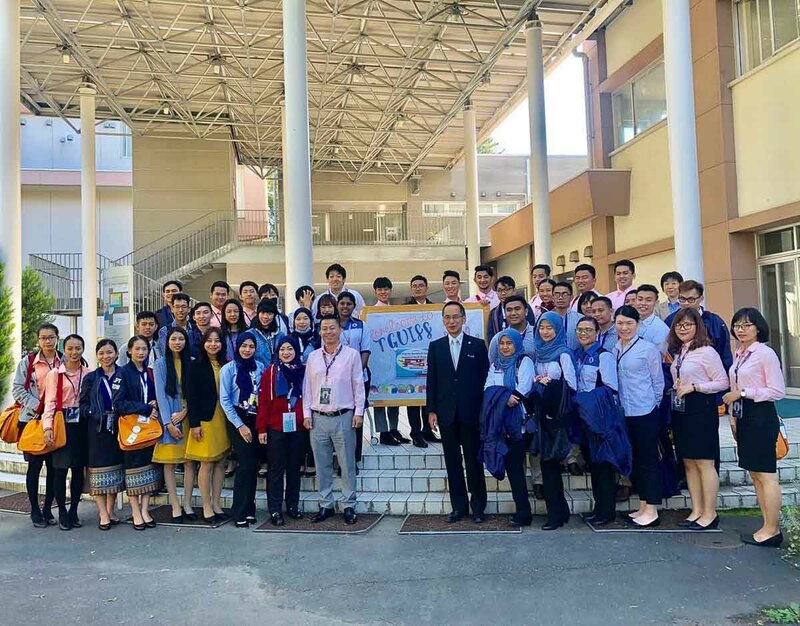 In one huge nutshell: SSEAYP (or the Ship for Southeast Asian and Japanese Youth Programme) is a 50-day youth exchange programme that visits five countries on a cruise ship. It’s not related to It’s The Ship (the music festival cruise), but it’s still a pretty unique experience. 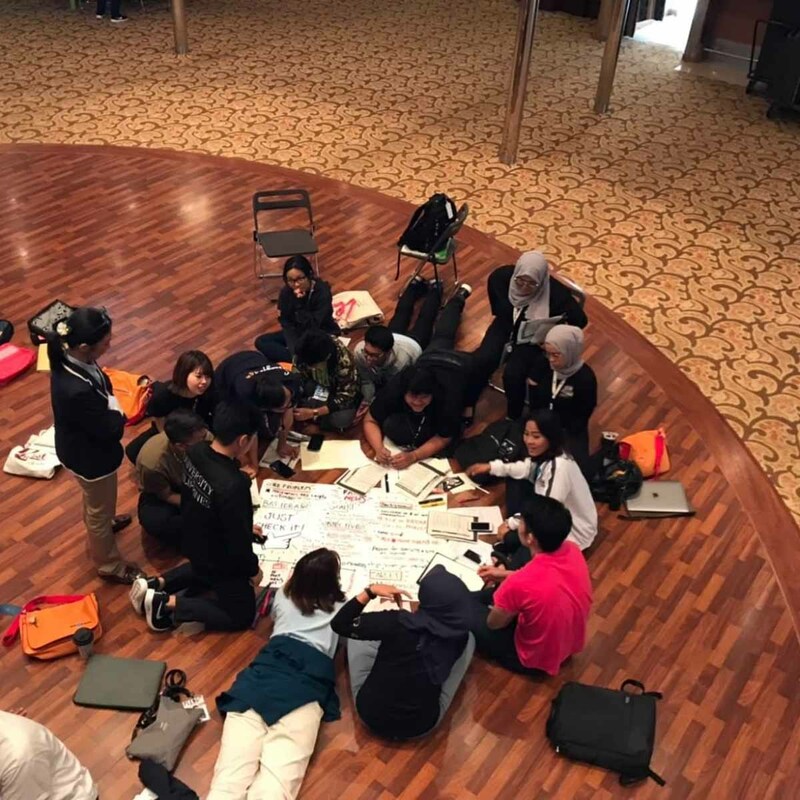 This youth programme lets you sail alongside 300 youths from ASEAN Member States and Japan, travel to five Asian countries, engage in fun cultural activities, and experience homestays. Believe it or not, this annual programme has been around since 1974. 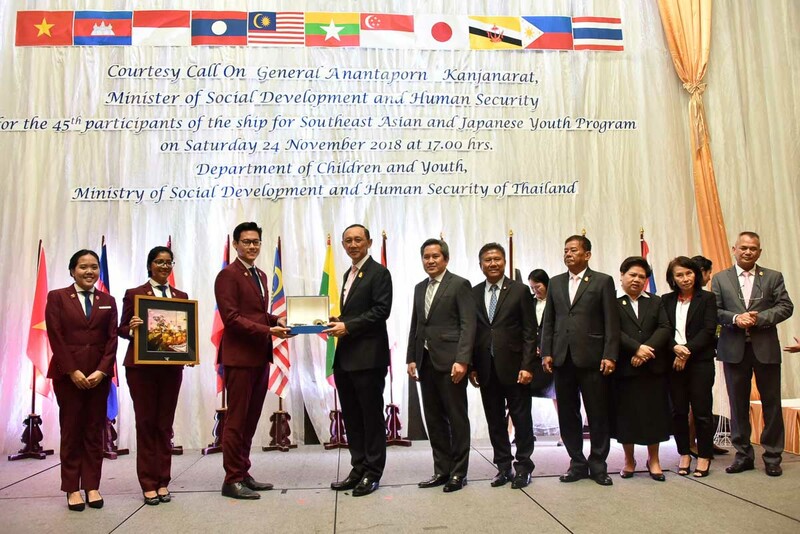 This year, SSEAYP 2019 will sail from 23 Oct – 13 Dec 2019 to ports of call in Japan, Malaysia, Myanmar, Singapore and Vietnam. 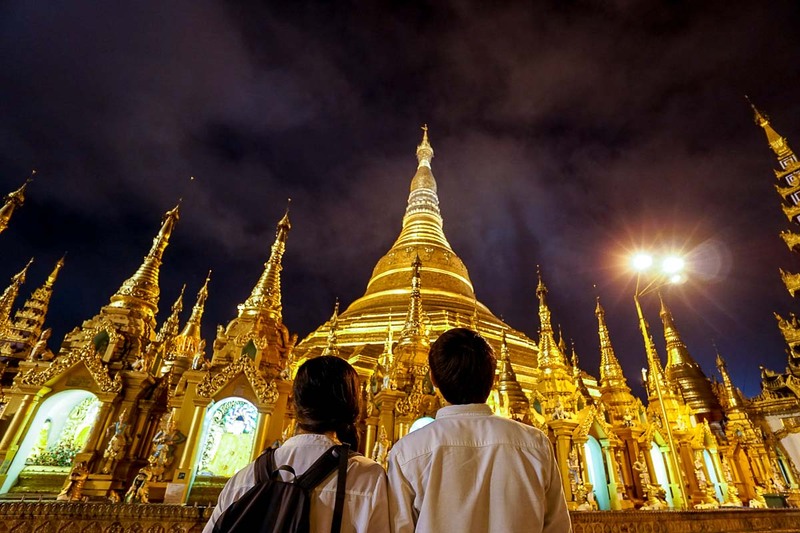 One of SSEAYP’s coolest highlights is that all youths get to experience a local homestay in each country. 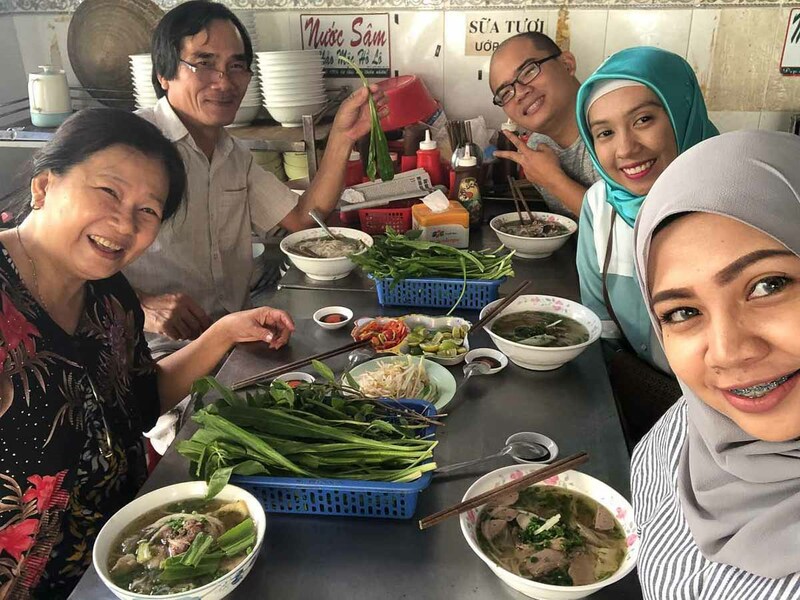 It’s not always easy finding a family that will host you in a homestay when travelling on your own, so SSEAYP has that difficult part settled. What’s next for you is just having adventures with your foster family! From sharing home-cooked meals together to exploring the city, you can expect the ultimate authentic experience that’ll make others envious. 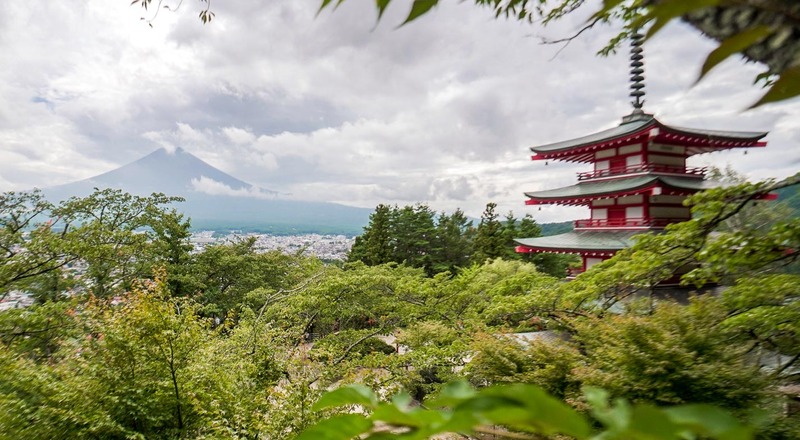 While most travellers stay in accommodation like hotels, hostels and Airbnbs, you’re out embracing the local way of life and seeing these five countries in a refreshingly different way. Just one more thing to check off your bucket list! 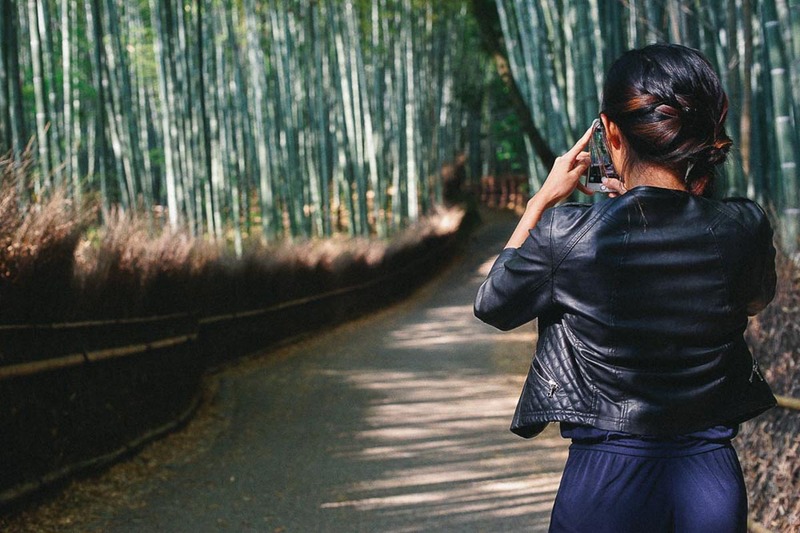 If you’re the type of traveller who loves having meaningful conversations with other travellers, but gets sweaty palms at the thought of initiating them — high-five, we have that in common. Luckily, SSEAYP has loads of opportunities for youths to easily meet and chat with one another all day, every day. Part of the main programme includes discussions about social issues like healthcare and education. It’s a far cry from a usual classroom setting where people look down and quietly keep to themselves. Everyone here is encouraged to exchange their opinions and ideas. While it’s a time for you to challenge your communication skills, you also get to see how youths from different cultural backgrounds see the same issue. +99 to critical thinking skills. 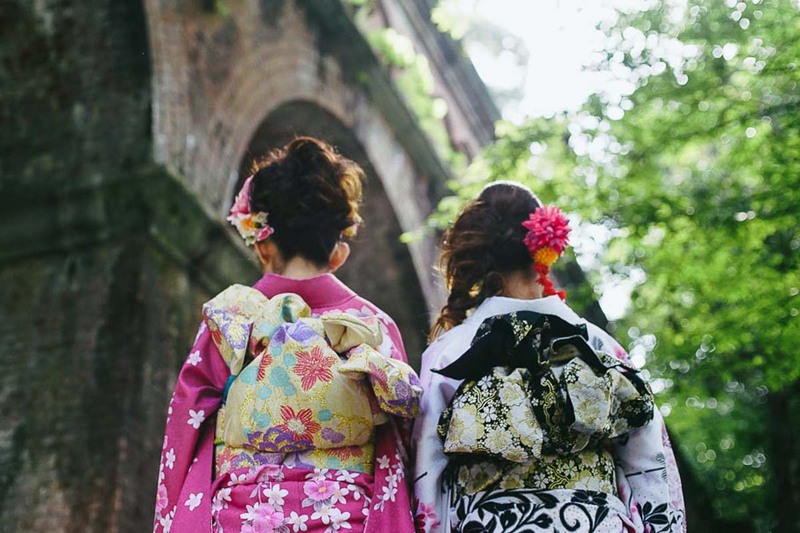 Ever wanted to educate yourself on how to wear Japanese traditional garments like a Kimono, or do a Bruneian traditional dance? You’ll find them all on SSEAYP! 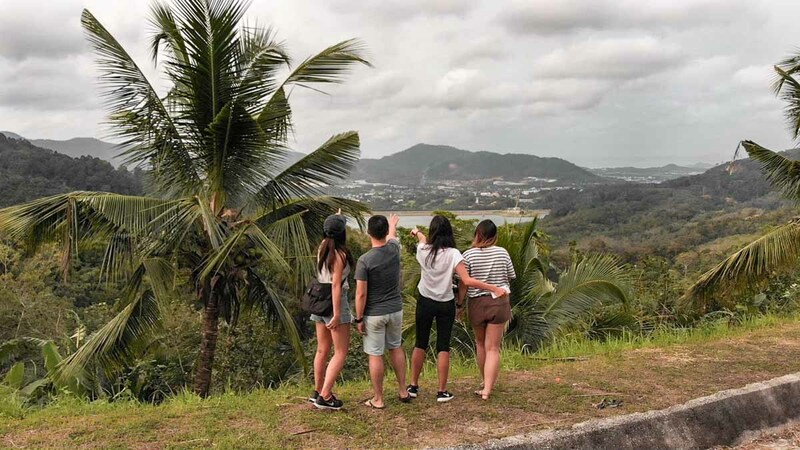 Homestays and group discussions aside, there are plenty of fun activities that’ll turn you from clueless to clued-in about the rich cultures of our Asian neighbours. 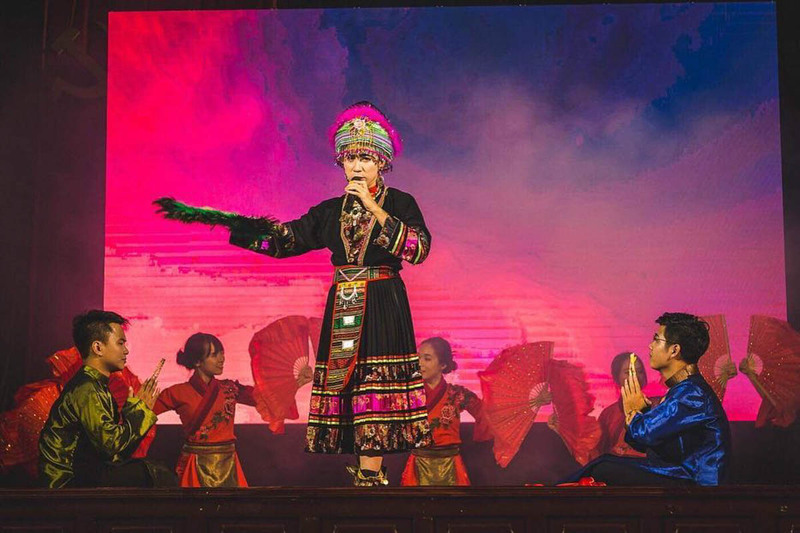 For instance, your newfound friends from all 11 countries will put up a performance that displays their culture, traditions and history. 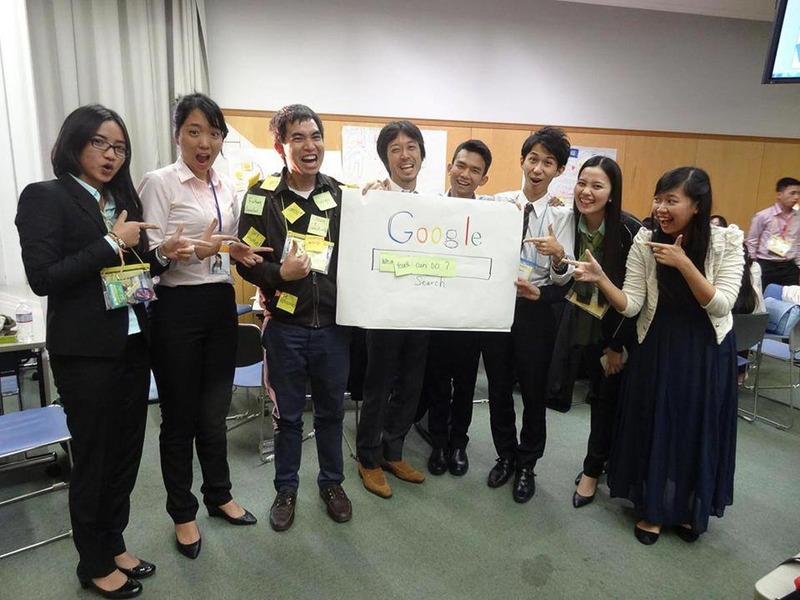 Watching these National Presentations are honestly some of the most exciting ways to learn more about the unique cultures across Southeast Asia and Japan, and something you can only experience with SSEAYP. If you want to learn even more about others’ cultures, join the voluntary activities organised by your fellow SSEAYP mates! It’s like joining a cultural after-school CCA, but with more diverse activities. 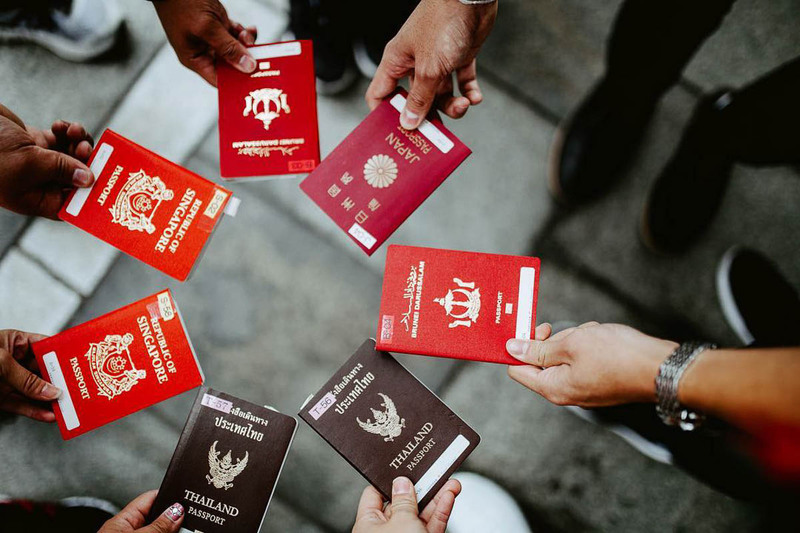 These include learning how to wear a Hijab, sake appreciation, and celebrating festivities like Deepavali and Songkran. 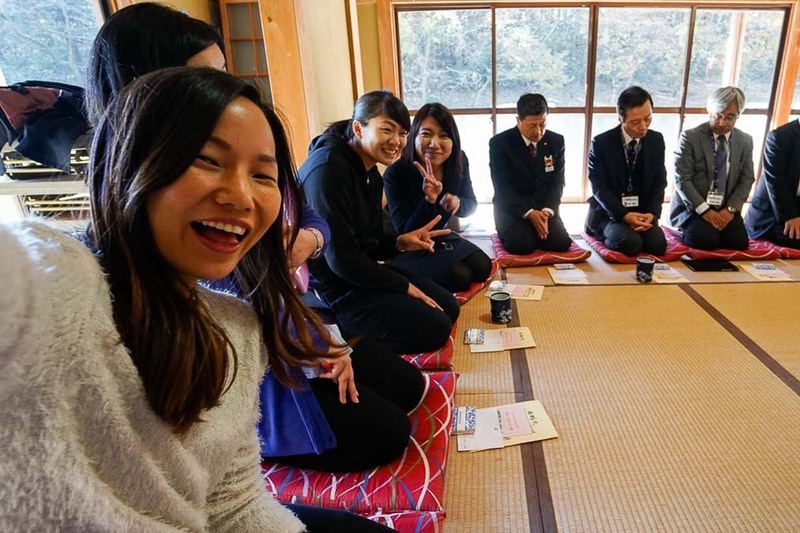 Besides sailing on a cruise ship to different countries, SSEAYP offers another unique opportunity: the chance to meet with foreign dignitaries. I don’t know about you, but it’s not every day you get to meet high-ranking people just like that (I definitely didn’t get that when I was on my university exchange). Even if meeting VIPs aren’t your cup of tea, you don’t have to worry. 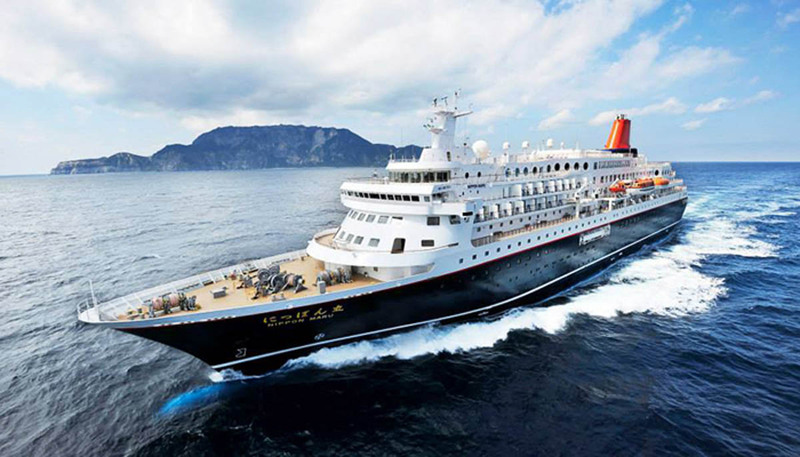 You get to visit local institutions ranging from embassies to welfare facilities at every port of call. 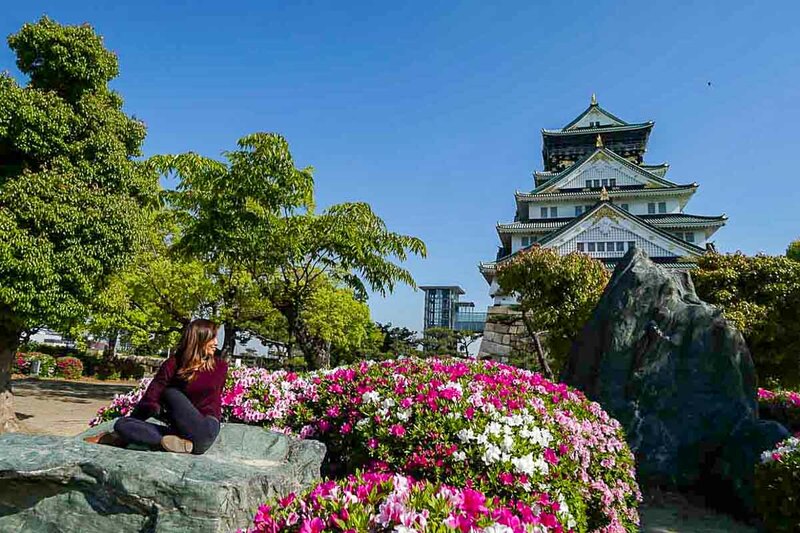 It’s pretty much an opportunity for you to delve into the country’s culture and socio-political history, which isn’t always available to the average traveller. Think of it as a cool achievement to add to your resume (and life stories!) that’ll catch the attention of your future employers. This one goes without saying. 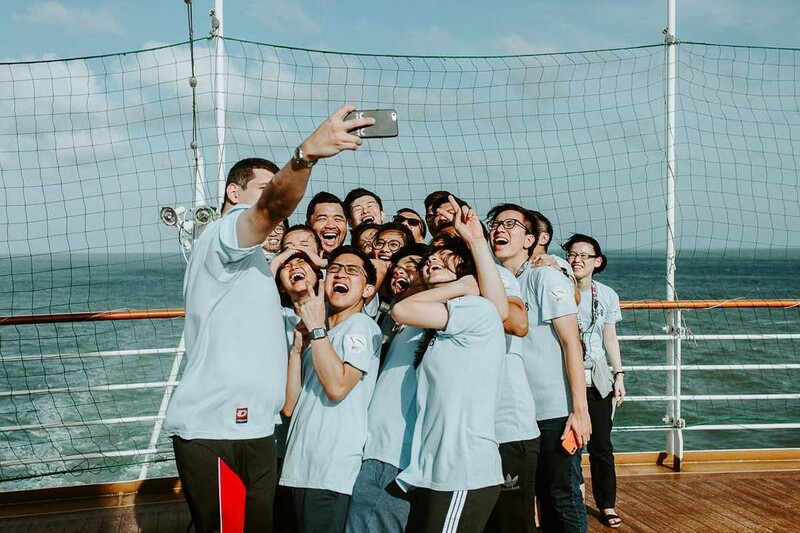 With 300 youths from 11 different countries packed onto one ship, SSEAYP is like living in a hostel for 50 days — except everyone is your friend. Truthfully speaking, it’s hard not to get to know your fellow SSEAYP mates. After all, the programme is designed to make it easy for everyone to mix and mingle around. 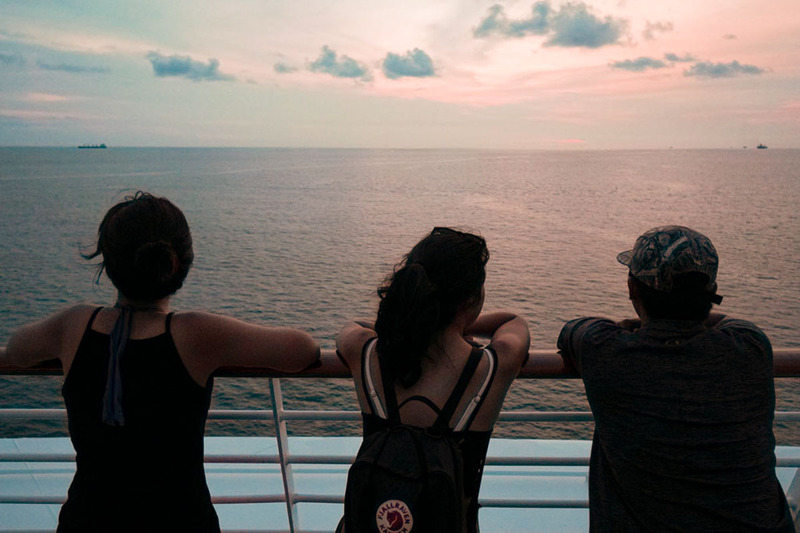 Every group you’re in, from your ship bunkmates to homestay buddies and discussion groups, will be made up of different people. So don’t be surprised if your social media following explodes after this. I’m in! How do I sign up for SSEAYP 2019? To sign up, head over to SSEAYP to register your interest online. Applicants are required to be between 18 – 30 years old (as of 1st Jan 2019). Do prepare a passport size photo before applying. Resumes are optional. Applicants should preferably have a proven track record of active youth, community, or public service. However, you can still apply even if you don’t have this! For details on the selection criteria, read more here. Do note that if you’re successfully chosen, you will need to contribute S$900 to the Contingent Fund for the Contingent’s expenses for the programme. This post was brought to you by the National Youth Council.